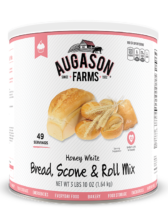 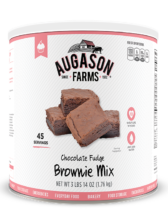 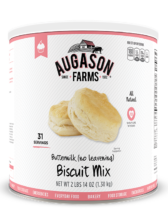 Augason Farms Honey Wheat Bread & Roll Mix is a delicious, healthy blend that can be used in a variety of ways and it is simple to make: just add water, oil, and yeast. 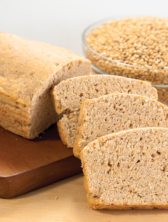 There’s nothing like the tantalizing aroma of baking wheat bread or rolls to make anyone’s day. 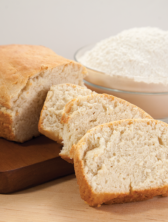 This healthful mix produces delightfully filling and nourishing results making delicious hot-from-the-oven rolls and bread, wheat pizza crust and cinnamon twists recipes. 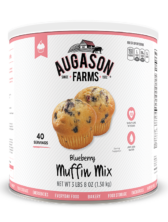 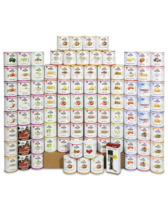 Plus it is perfect to use it for everyday baking as well as for long term food storage, emergency preparedness and survival food.